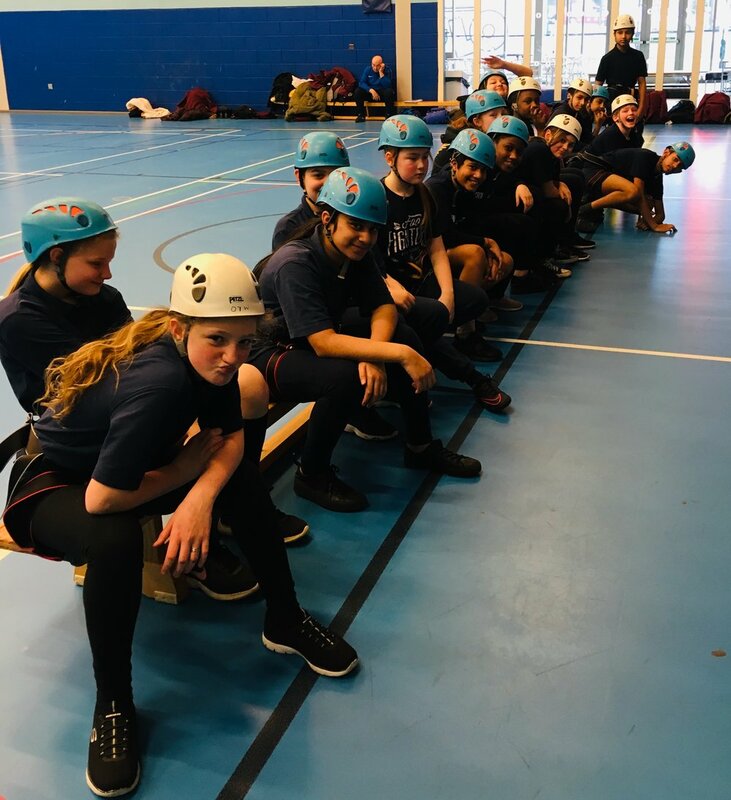 Students from The Hathershaw college have been attending exciting indoor climbing sessions at the Mahdlo Youth Zone led by UProjects climbing instructors Alan & Gaynor. Over a six week period the students have learned essential climbing skills and techniques and have developed increased levels of trust and responsibility with their fellow students, all this and having a great time! The Oldham Pledge is a series of 14 pledges (detailed below) that students undertake which will provide and promote opportunities for children and young people to develop key character traits, supporting every child to be school ready, life ready and work ready. The Oldham Pledge is a direct action from the Oldham Education and Skills Commission Report 2016 and highlights the importance of supporting every child to grow into well rounded, confident citizens who can succeed as individuals and contribute to their community. It also states that every child in Oldham should expect to “experience life through a broad & exciting curriculum, both inside and beyond school and college”. The Pledge focuses on developing a range of skills in children and young people to help improve their employability, both in terms of personal skills and breadth of experiences through which these skills can be developed for their future.